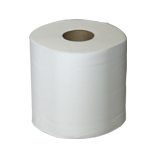 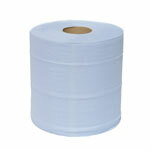 Offered in both Blue or white, A soft 2 ply tissue commonly used in a dispenser, being pulled from the centre of the roll and torn at a required length. 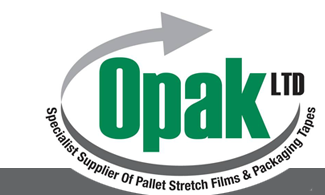 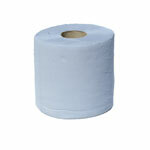 They can also be used without a dispenser, as a handy stand alone general purpose wiper roll. 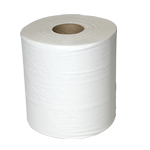 Please click on the required rolls below for full details.